Dreams really can come true. 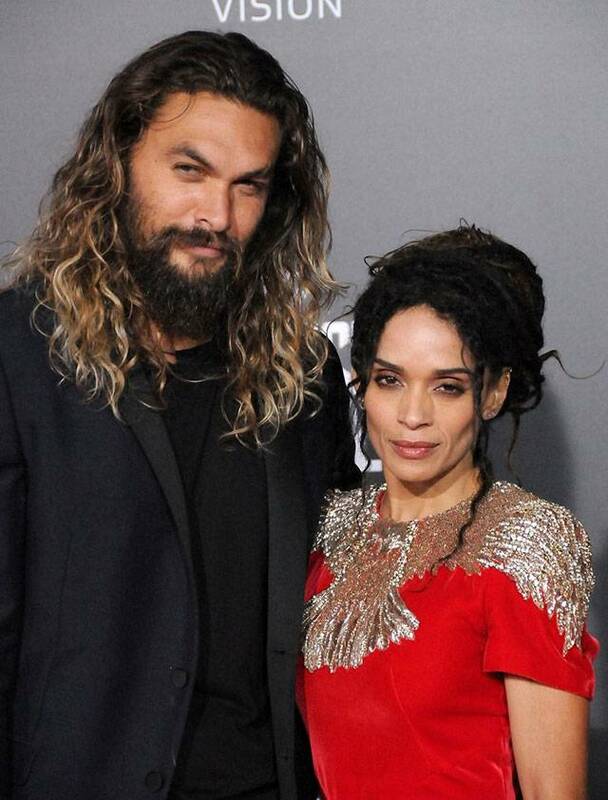 Game of Thrones star Jason Momoa recently married actress Lisa Bonet before admitting he's had a crush on the star since he was eight years old. 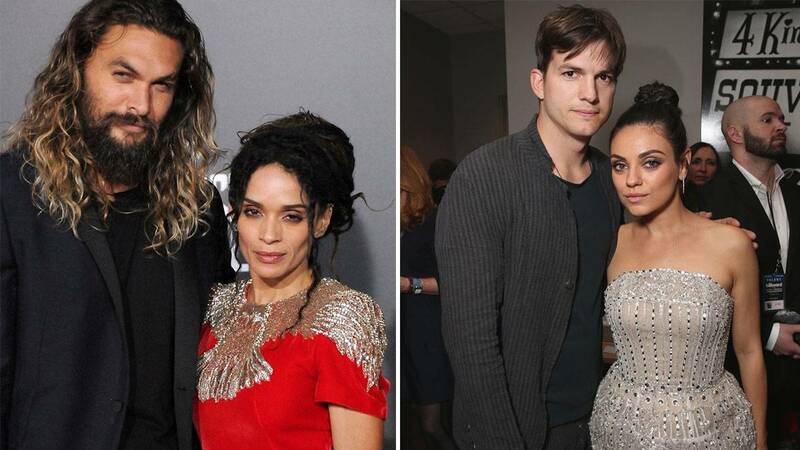 The couple were together for over 12 years before tying the knot, and have two adorable boys together (plus Jason is now the stepfather to Lisa's daughter Big Little Lies star Zoe Kravitz). Speaking on The Late Show with James Corden recently, Jason confessed that his love for Lisa began when he first saw her on The Cosby Show. "I was eight years old and I saw her on the TV and I was like, 'Mommy, I want that one,'" the actor recalled. "I was like, 'I'm going to stalk you for the rest of my life, and I'm going to get you.' I'm a full-fledged stalker. "I didn't tell her that until we had two babies otherwise it would have been creepy and weird. I've always wanted to meet her. She was the queen always." Rumor has it that Kate had a poster of Prince William on her school dormitory wall before she ended up meeting and then dating the royal at St. Andrews University. After splitting up and getting back together, they eventually announced their engagement in 2010, before marrying the following year. 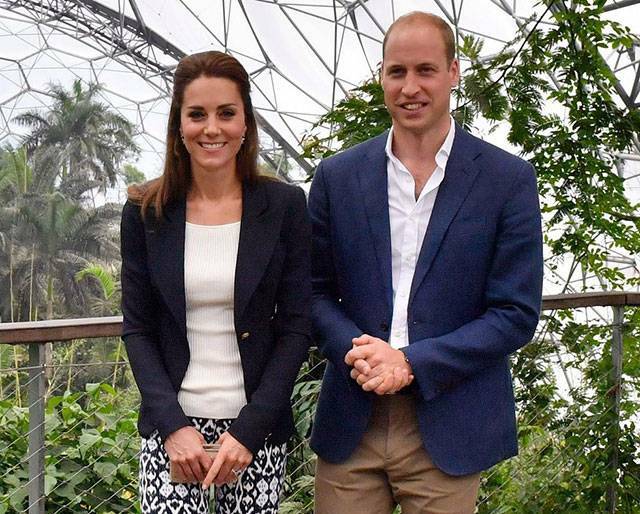 Kate and Wills are currently expecting their third child, and are of course are already parents to Prince George, four, and Princess Charlotte, two. True Blood star Joe Manganiello revealed that Modern Family's Sofia Vergara was his ultimate celebrity crush a year before they got together and eventually tied the knot. "I had forgotten I had said that," the actor confessed during an interview with On Air With Ryan Seacrest. "And when the magazine came out, by that time, we were seeing each other and when I got the magazine and opened it up and read it, I forgot I said that. I started laughing." And Sofia also found it completely hysterical, and surely a tiny bit cute too. "She was laughing at me," he admitted. "She thought that I was crazy for having said that out loud or said it in the magazine, but you know, I guess it worked." 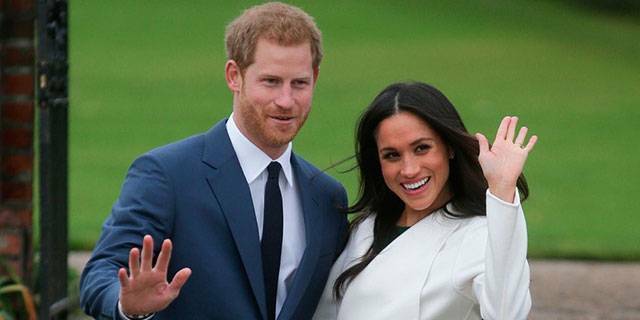 We're still rejoicing over Prince Harry and Meghan Markle's engagement announcement on November 27. And just when you thought their romance couldn't sound any more like a real-life fairytale, it was reported that Harry had a crush on the Suits star for two years before they met after he fell for her character in the legal drama. Harry also revealed during their official photocall that he knew Meghan was "The One" when they first met. The couple will marry in May 2018. Kanye has had the hots for Kim ever since he saw a photo of the reality star with former BFF Paris Hilton in 2006. But there was always an obstacle in the pair's way—namely Kim's now-ex-husband Kris Humphries. "I just knew I wanted her to be my girl for a long time," he revealed during On Air With Ryan Seacrest in 2013. "I remember I saw a picture of her and Paris Hilton, and I remember telling my boy, 'Have you seen that girl Kim Kar-dijon?'" Liam and Cheryl may not be married, but they do have a baby Bear together, which is a big commitment too. The former One Directioner met Cheryl when he auditioned for The X Factor back in 2011, and he's been crushing on the star ever since. "In a non-cliche way, it's weird waking up every day and literally living out your dream..." Liam told Wonderland magazine. "Obviously, I have the most beautiful girlfriend in the world and she's absolutely amazing. She's been my dream girl since I was younger. She's so ace." Mila had her first ever kiss with Ashton on That 70s Show, and she recently admitted that the actor was also her biggest film star crush. "We all get movie star crushes," she said in an interview with W magazine. "I'm marrying mine." The low-key Hollywood couple has two children together. David admitted he had a huge crush on Victoria when she was better known as Posh Spice in the late '90s, and he even requested a meeting with the star. Victoria admitted to W magazine: "I didn't really know who he was. I was never into football." But a year later they were engaged, and the rest is history.